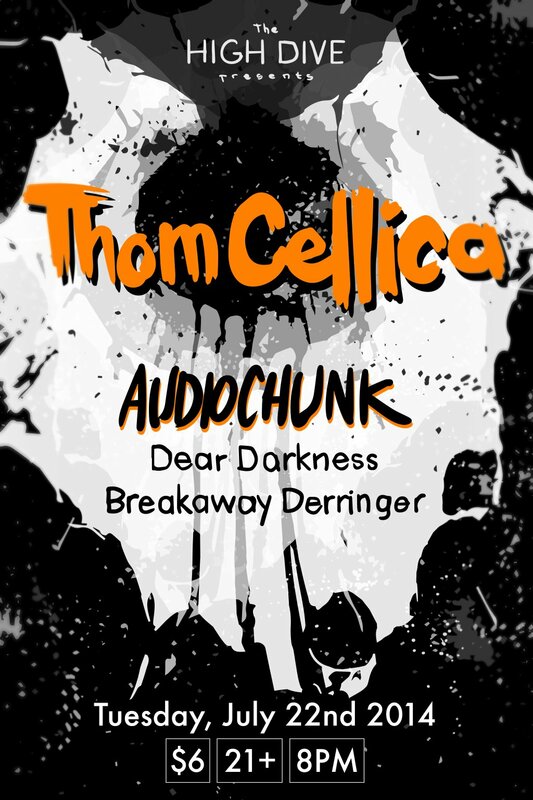 Audio chunk is a Seattle-based band playing awesome power pop music. We are pleased to meet you! For our latest music follow the link below. We are playing the Magnolia Summerfest! 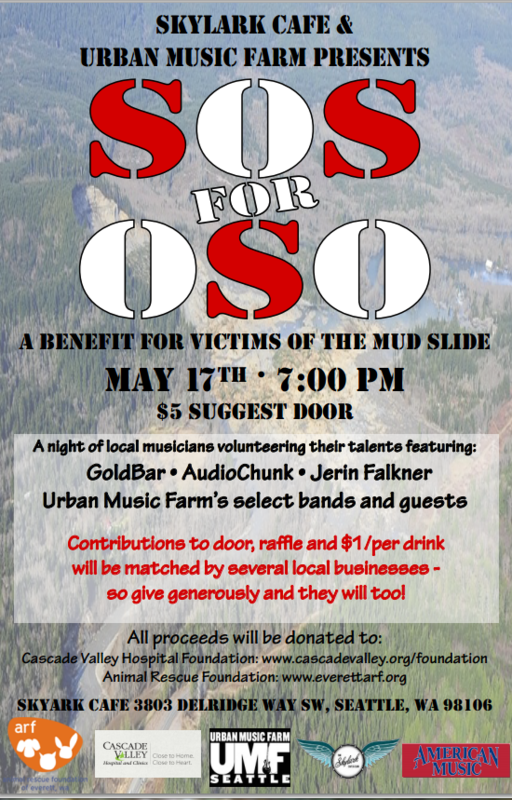 We are playing a fundraiser to help the victims of the Oso mudslide.